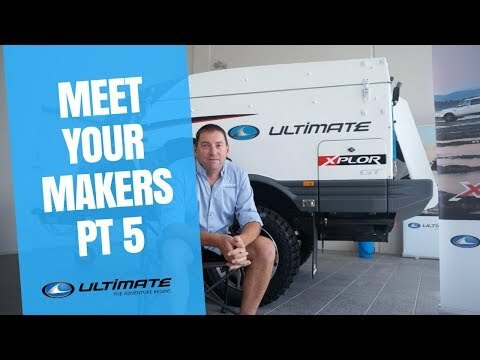 In this episode we meet Steve Smith, Ultimate's National Sales Manager. Steve has been with Ultimate Off-Road Campers for a decade holding several positions in Production, Service and Parts and Sales. If anybody knows the ins and outs of Australia's best off-road camper trailer it's Stevie Wonder!